We'd love to hear from you. 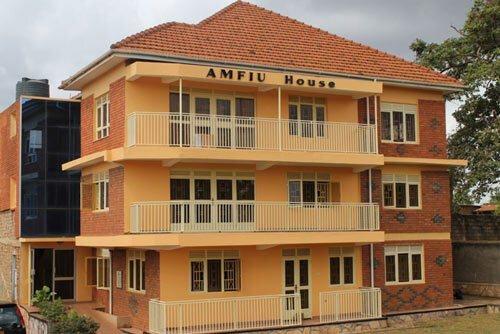 You can reach us at either our Kampala, Uganda or Indianapolis, U.S.A. office. To get in touch about careers, please see our Careers page for current openings and contact details.